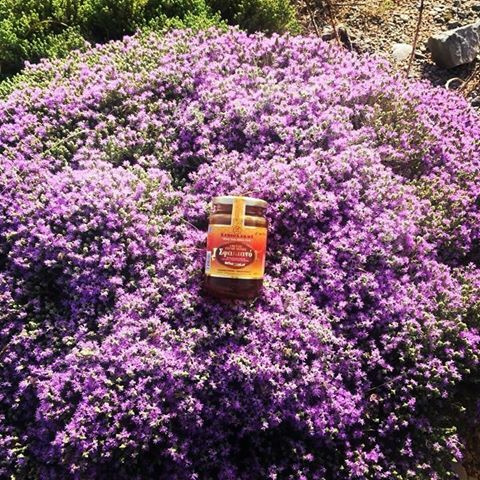 Sfakiano Cretan Thyme Honey by Saviolakis Family was added to your shopping cart. SFAKIANO Cretan thyme honey is collected from the mountains Lefka ori, a region with natural beauty and rare endemic species of plants and an abundance of the unique Cretan thyme. Sfakiano Cretan thyme honey is unique thanks to its aroma and taste. Sfakiano thyme honey is collected from beehives in the mountains Lefka Ori north of Sfakia village in the region of Chania , where a unique, wild thyme plant (thymari) grows. 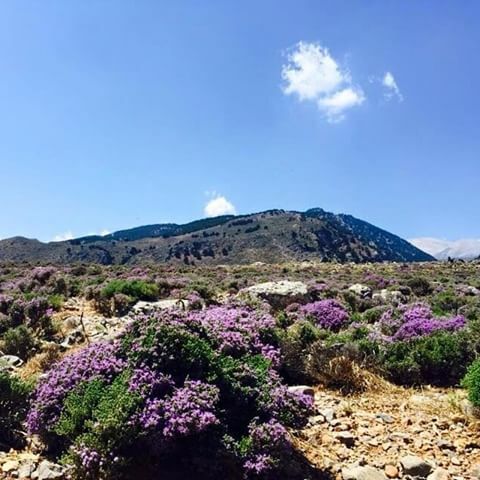 The bees collect the honey from the purple thyme flowers during the summer and then the Saviolaki family harvest it and every September the new Sfakiano honey is available. Sfakiano is known for its high nutritional value, its stimulant and antiseptic properties, its preventative effect against cardiovascular disorders and its beneficial role against diseases of the urinary and digestive system. 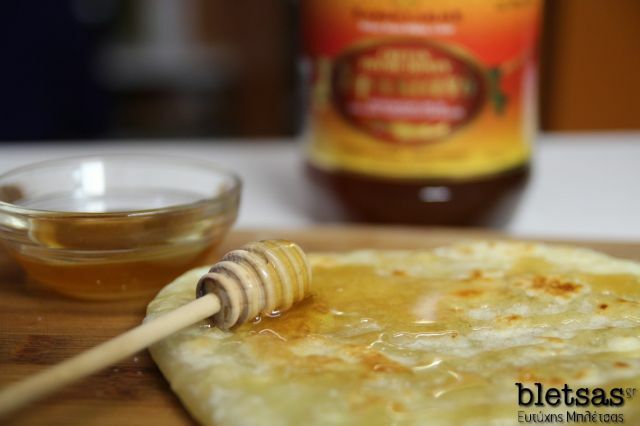 My tip: Enjoy a spoon of Sfakiano thyme honey every morning with your breakfast to absorb all its beneficial properties.You can also combine it with Greek yoghurt, crispbread and butter, fruit or as a natural sweetener in your beverages or sweet creations.